SMS marketing is the new major trend – everyone is always texting, so why not take advantage of it? However, many companies are still ill equipped to analyze the impact of SMS marketing on their overall strategy. If your company is just getting the hang of SMS marketing, here’s what you need to know to run a successful campaign. SMS marketing appeals to customers for several reasons. One thing customers especially like about this format is the sense of personal interaction. After all, who sends you text messages? It’s a format designed for friends and family, so when businesses enter this sphere, the sense is that they want to engage with you on a more intimate level. Another reason SMS marketing is effective is that, especially when kept brief, recipients actually read them, unlike many other messaging formats. In fact, 99% of SMS marketing messages are opened, with 90% being opened within 3 minutes of being sent. SMS marketing shouldn’t just be used to offer the same deals you offer everywhere else. Rather, they should target users by offering special SMS only deals. These deals should link in with a clear call to action, encouraging recipients to cash in on the enclosed deal. With SMS marketing, it’s also imperative that you keep your messages short. More than a few lines of text will destroy the effectiveness of the campaign – the message may get opened, but it won’t be read. Furthermore, if you aren’t offering a deal in your message, the content should still be interactive. 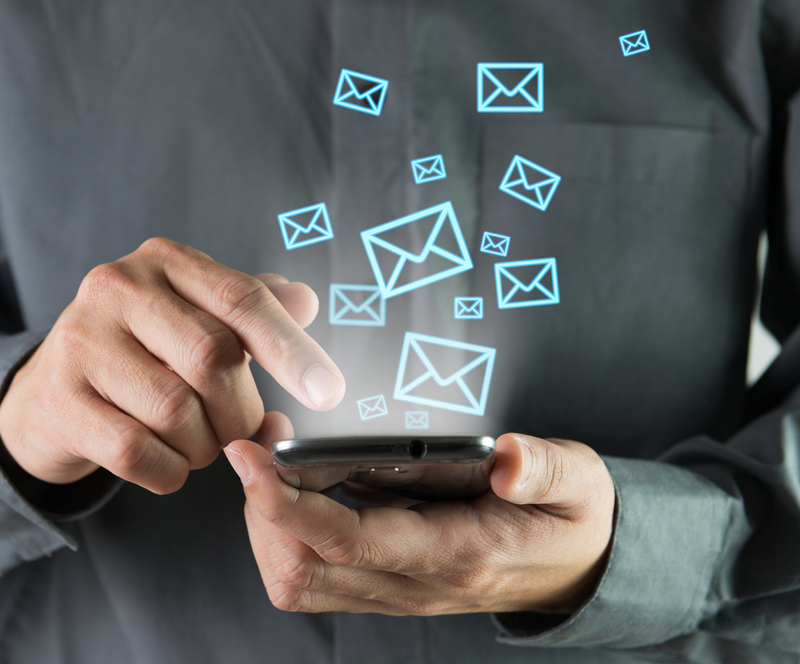 Consider polling SMS recipients about your company and services. Letting users vote via SMS is a fun activity and since these marketing programs are inexpensive to run, the cost return on these campaigns can be significant. SMS marketing programs tend to be more effective than most, but how can you tell if yours is working? There are several different systems you can work with to cull data about your campaign, with Google Analytics being one of the most popular and most powerful. Google Analytics can track click-through rates, letting you know how many visits are unique and how many are returning visitors, the differentiation between users (unique visits) and session (total visits). Probably the most important metric you’ll need regarding any campaign is conversion rate. Do people who see a message actually follow through on the call to action? Google Analytics allows you to measure conversion rates by channel so that you can compare which channels are the most effective and ultimately the most profitable. It’s also important to gauge whether your campaign directly contributed to any recipients opting out of your messages. Unsubscribing from a message system doesn’t mean that the individual doesn’t want to engage with your services anymore, but tends to be more of a direct result of the particular contact format. Always try to gather data from unsubscribing users about why they are opting out. There are several other programs you can use to analyze the outcomes of your SMS campaign besides Google Analytics. Popular programs include Kissmetrics, Adobe Analytics, and Piwik, among others. Depending on your company’s needs, you can choose among a wide variety of options – Adobe Analytics is especially good for large companies, while Piwik may be the way to go if you need to analyze campaign impact in Europe where regulations differ. If you’re clear on what you need, choosing an analytics program largely depends on comparing your list with their features. Don’t forget to share the results you gather with your coworkers. Using a KPI (key performance indicators) report, you can highlight the most valuable information and help your company make informed decisions about further marketing strategies. Most importantly, good KPI software can help you filter out metrics that aren’t valuable so that you can pay attention to what matters most. 2016 is the year to take action with SMS marketing. The costs are low and the rewards are high. The most important thing is to be ready to analyze your opening campaign, as monitoring the metrics of this program long term will give you the best chance at crafting a perfectly targeted SMS marketing campaign.